*2019 VERSION* Prodometer has been described as a ‘fleet managers dream’. 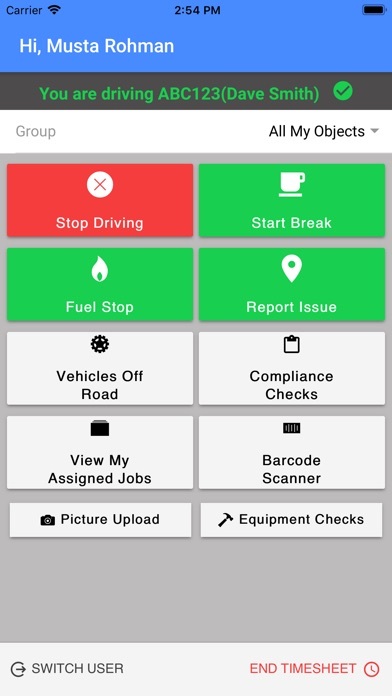 Prodometer is a ‘real-time’ fleet management tool that allows users to access information on the system instantly. 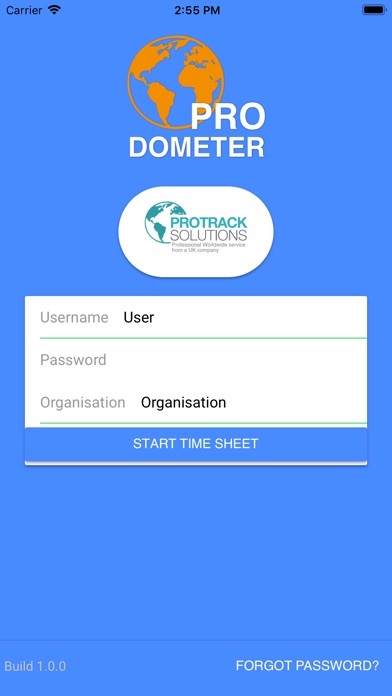 Prodometer offers a huge range features that help with your organisations fleet & equipment management, employee management, financial management and health & safety compliance. There is no other fleet management system in the UK that offers the real-time fleet management, employee management and equipment compliance information that Prodometer offers.